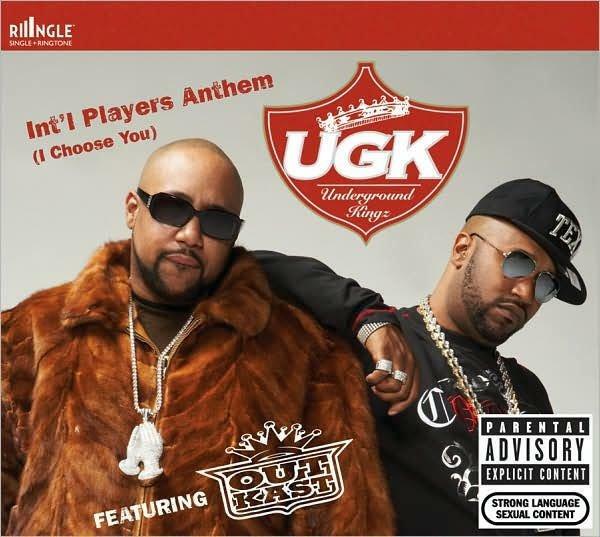 UGK And Outkast Delivered A Throwback Classic In "Int'l Player's Anthem"
Home>New Songs>UGK Songs> UGK And Outkast Delivered A Throwback Classic In "Int'l Player's Anthem"
This throwback classic from UGK and Outkast has withstood the test of time. They don't make em like this anymore. It's Throwback Thursday, and on this fine autumn day, it seems like the perfect time to revisit one of the game's smoothest classics. Back in 2007, Andre 3000, Pimp C, Bun B, and Big Boi linked up to deliver some wisdom over a smooth and soulful beat from DJ Paul and Juicy J. 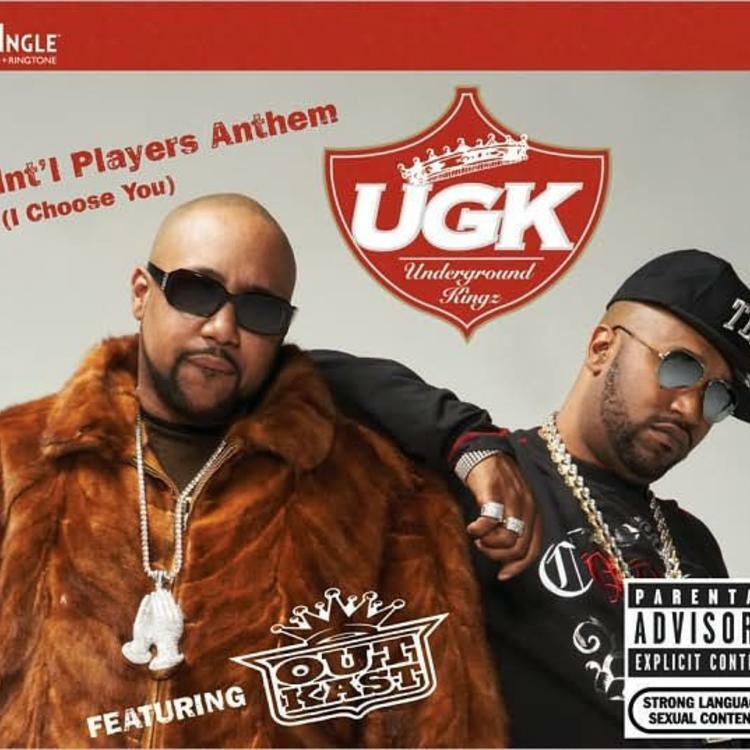 In fact, when this dropped, "International Player's Anthem" was all over the place, and praise was at an all time high. As if so often the case, many were left awestruck by Andre 3000's lyrical prowess, in which he weaves together his trademark blend of storytelling, creative flow, and brilliant lyricism. And that's only the first verse. Now, the certified banger holds up with the strongest modern tracks, a Southern classic through and through. "Hate to see y'all frown but I'd rather see her smilin', wetness all around me, true, but I'm no island, peninsula maybe, it makes no sense, I know crazy," raps Andre, bringing forth some evocative and clever imagery as he compares himself to an actual peninsula. It's hard to write about Three Stacks without lamenting the fact we never got a proper solo album from the Outkast legend, but with verses like this, I think we can make do. And while Andre often gets the lion's share of praise, everyone involved comes correct on this cautionary tale of pimping, love, and perilous one night stands. The late Pimp C shines on the track's second verse, as he skillfully brags about his prowess in living up to his namesake. As Six-Two famously rapped on Dr. Dre's "Xxxplosive," "pimpin' repays," a fact to which Pimp C's vast collection of sports cars can attest. If you're feeling a little bored with what's currently out there, dive back into this gem, which recently celebrated a ten year anniversary. My partner yelling, "Too soon, don't do it! Talib Kweli & Rick Ross Stay Woke In Soulful Song "Heads Up Eyes Open"
SONGS UGK And Outkast Delivered A Throwback Classic In "Int'l Player's Anthem"